What I really like about this book is that it's repetitive. Whatever Leyla does in her day, there's always this refrain "but first what must she say? Leyla knows! Do you? It’s Bismillah!". 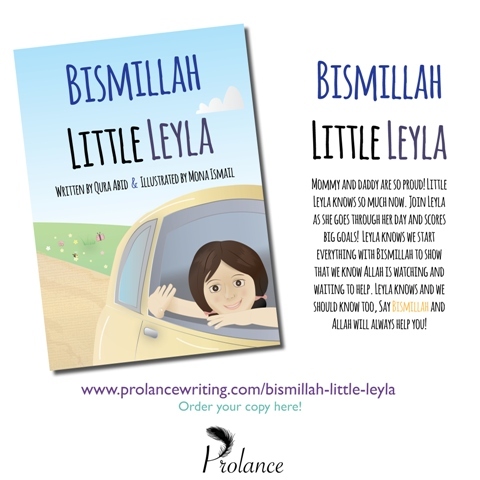 This repetitive phrase is what will help children learn that whatever they do, they must first say 'Bismillah'. It's different to other dua books because most others teach children the different phrases to say in different situations. But with this book the only focus is on the phrase 'bismillah'. 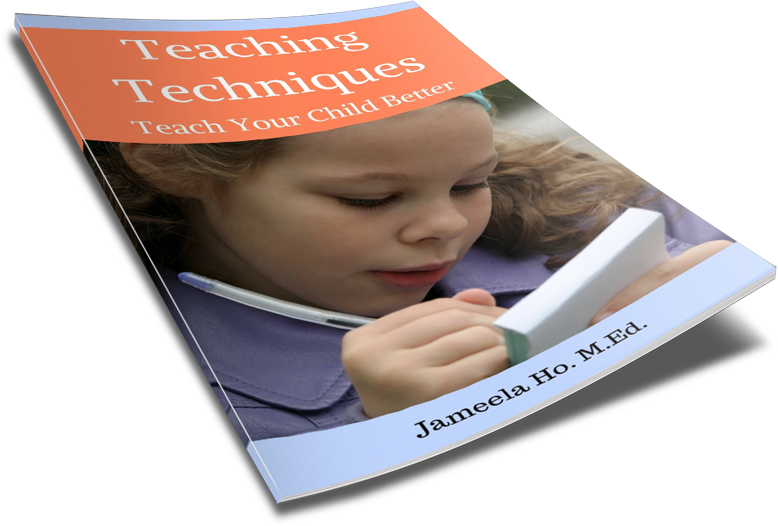 Thsi makes it simpler for young children to learn and concentrate on this one phrase. The other thing I like about it is that it actually follows the story of Leyla from when she wakes up to her having breakfast and then playing. Other books that focuses on one phrase tend to have separate incidences on each page, so there's no storyline.